Black and Hispanic kids in the US are exposed to more ads for junk food than white kids. They’re also more likely to be obese. Coincidence? A new report would like you to think not. Even without assuming causation, many of the numbers are eye opening. 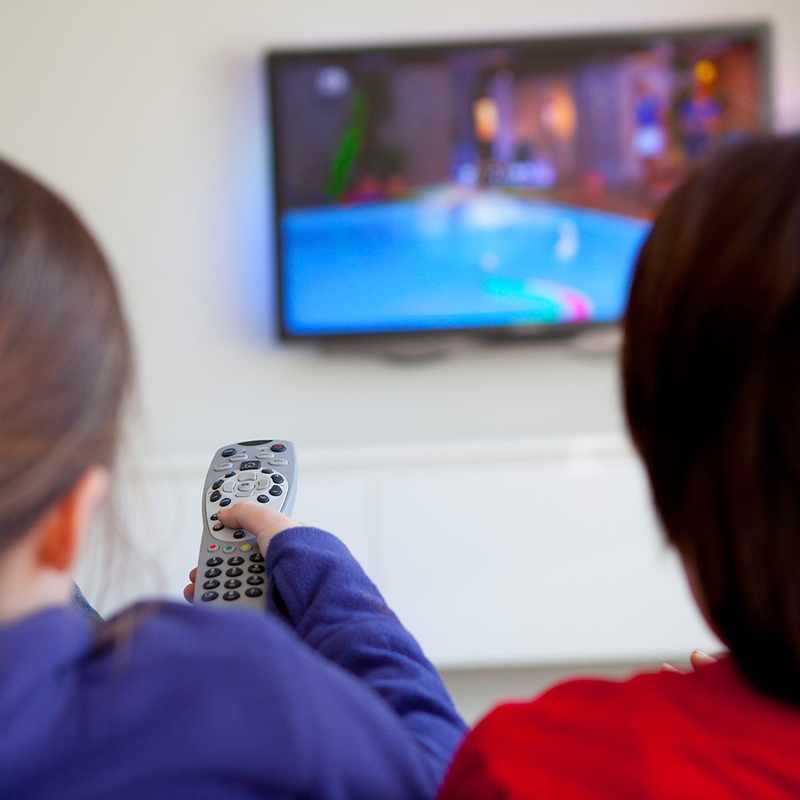 Compared to white kids and teens, black youth see 70 percent more food-related TV ads. They see about twice as many ads for things like candy, soda and other sugary drinks, and a fifth of the ads aimed at them are for candy. The report also pointed to how some major brands like 7-Up and Kraft Mayonnaise advertise heavily on Spanish-language TV, but have abandoned English-language channels altogether. The massive 98-page Rudd Report certainly lays out a ton of information, and their position on its meaning is pretty clear. How the rest of us interpret these findings is to be determined on an individual basis. Is it just companies targeting the people who buy their products, or is something less ethical afoot?